In Arcadia Unified, we value living by our values. One of those values is to collaborate, and we are excited to do our part to collaborate with other educators and organizations that will benefit public education as a whole. 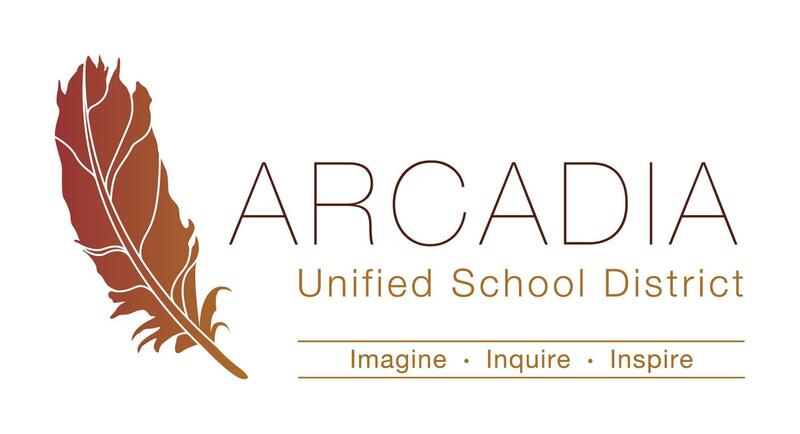 If you are an educator or are part of an educational institution and would like to see about scheduling a visit to Arcadia Unified, please fill out the form below.